I have a stash of bars for a handy on-the-go breakfast or snack but nothing replaces real food. 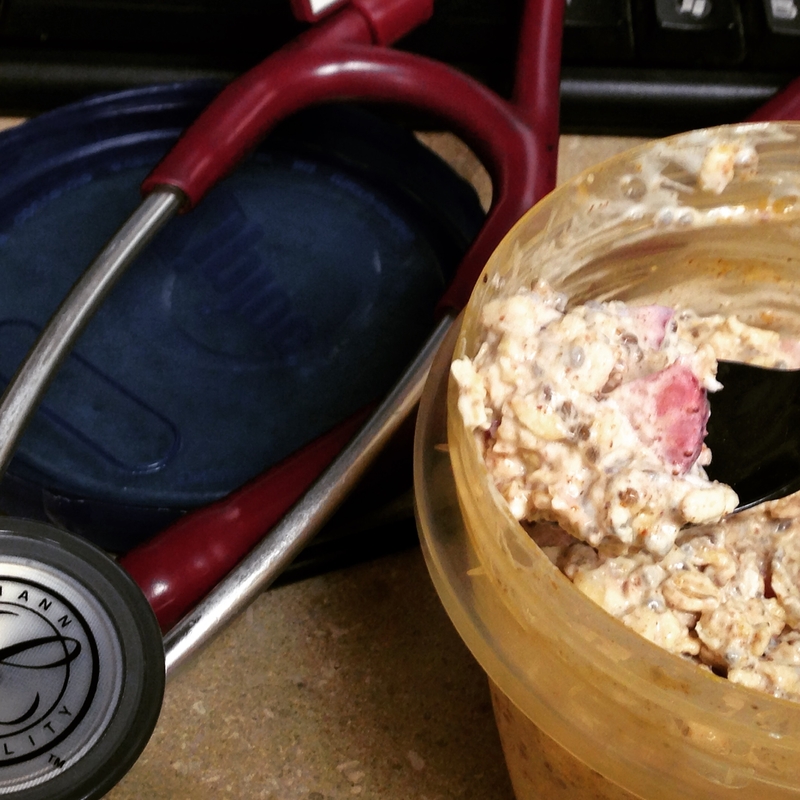 These overnight oats honestly take me as long to prepare as walking over to my pantry, finding a bar, packing it in my bag, and unwrapping it! 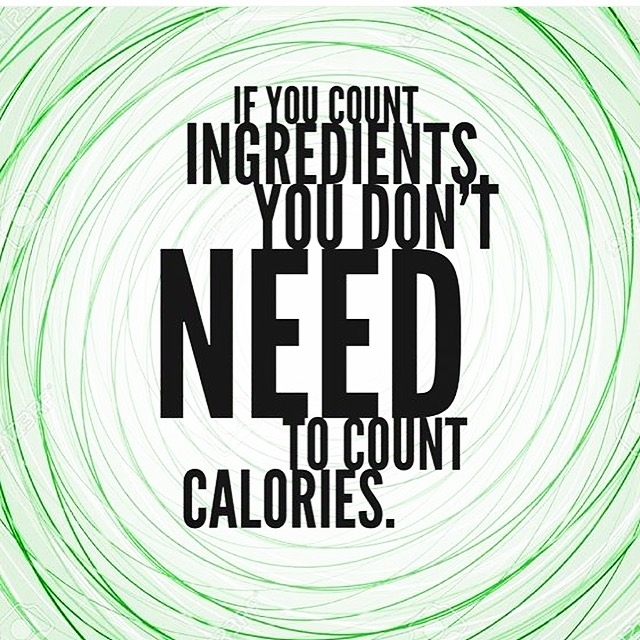 The plus is knowing all of the ingredients too. I have made up to 3 days worth at a time. By then, I’m ready for something else anyway! The nut butter is not absolutely necessary but really provides a depth and richness that especially compliments tea and coffee. I like to leave any fresh fruit on top of the mixture and stir it in when I’m actually ready to eat the overnight oats. Although this is a cold version of oatmeal, in all its soft texture, there is a little chewiness too. I’ve found that as long as I keep to the below ratios of the oats, milk, and yogurt, I can add anything “breakfast-y” in. 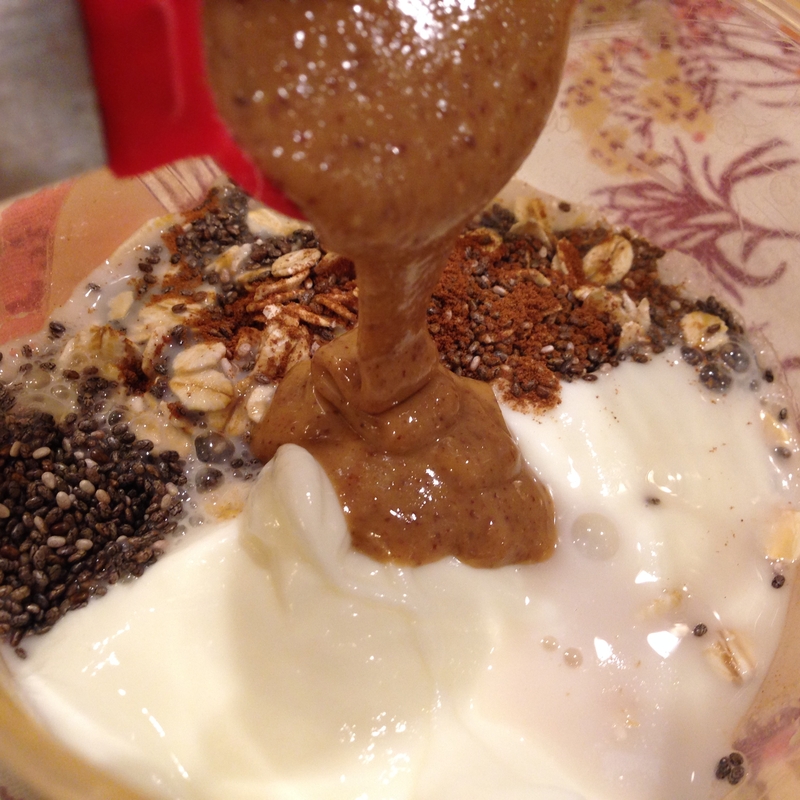 Overnight oats are like magic. You stir and put them in your fridge, an appliance that’s already running all the time. 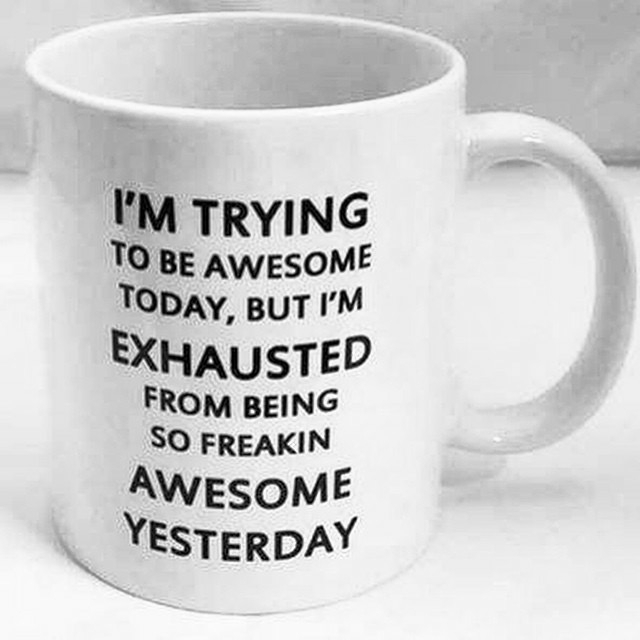 And ta-da, you have some serious fuel to tackle the day! When you feel like this, you make these. 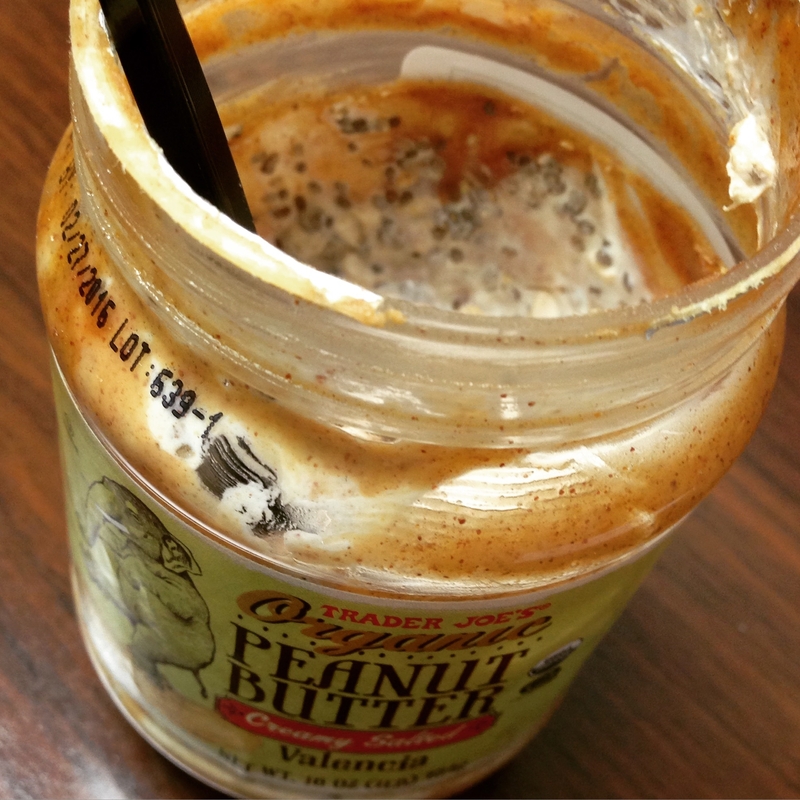 When your nut butter jar would normally be tossed out, make these. Thank you Katie Levans for that idea! When you need to power through a morning at work, make these. Mix all of the ingredients in a container then add in wet ones. Top with fruit if using. I would like to see if my kids like this version and may try steel cut oats in mine. Sounds yummy! Steel cut oats are my choice hot cereal but they don’t “cook” in overnight oats. If you try them this way, please let me know! Going to try this one! Looks yummy. So just old fashioned oats, yes? Hi Martha! Yes, regular rolled/old fashioned oats. You can try instant but I believe they would get too mushy too fast.